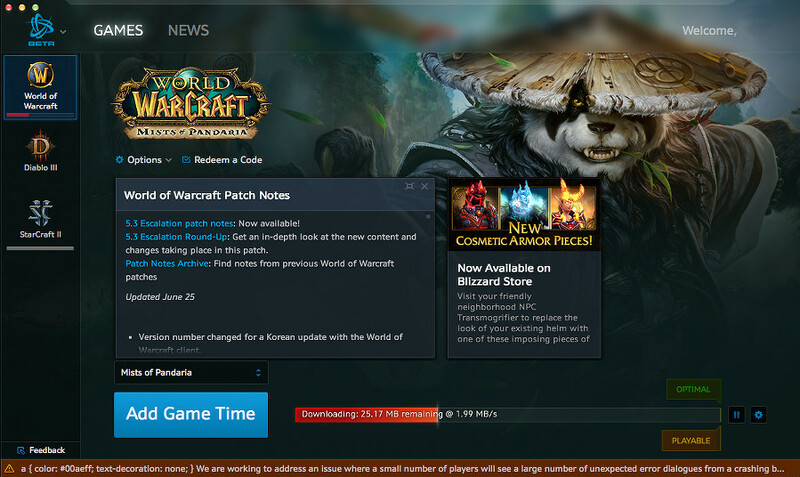 We recently got a hold of Blizzard Entertainment’s Battle.net Desktop App Beta. The app is set to replace the “launcher” which came separately with each Blizzard title. The desktop app will keep each Blizzard title up-to-date, allow you to add game-time, and will also offer a place to catch up on the latest Blizzard news. The app has a nice clean look and will be much better then having separate software for each game. In order to be eligible for beta software from Blizzard, you must opt-in through your battle.net account. How about owning the “undisputed ruler of the night skies”? Blizzard is offering up the Armored Bloodwing mount for purchase from the Blizzard Store for $25. The Armored Bloodwing is a giant bat with blood red eyes and a very dark and awesome look. The mount, when purchased, will be available for all of your characters on a single account. It’s hard to believe that it has already been a year since the release of Diablo III (May 15 2012) but it’s not time to sit and reflect, it’s time to celebrate. Blizzard is offering players who login to Diablo III between May 15 and May 21 a 25% boost to their Magic Find and +EXP stats plus your magic find bonus will stack above the 300% cap. That’s a pretty sweet deal. To make your desktop look a little less lame and a little more evil, Blizzard has also put up some new Diablo III wallpapers. 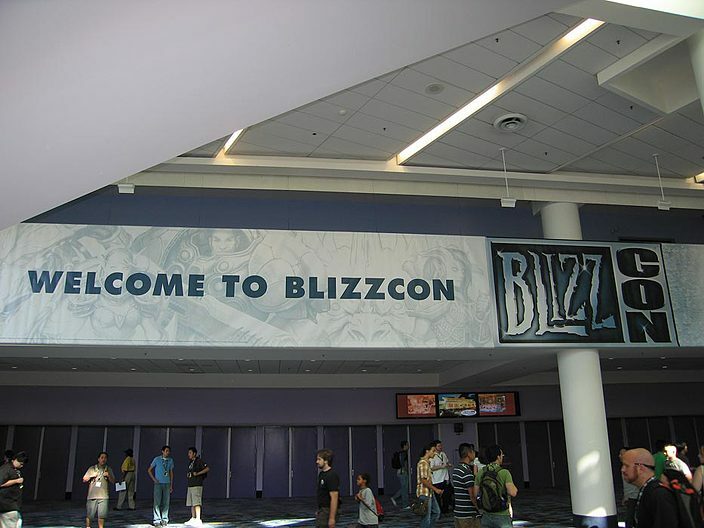 Blizzard also has a few other fun things going on in celebration of the anniversary including live streams and having you spread the word by showing off your love of the game by taking a picture of you and your friends holding a “Happy Birthday Diablo III” sign and then tweeting it, and if they like what you send them they will re-tweet it. *Interesting Fact: Diablo III sold 3.5 million copies in the first 24 hours after it’s release, making it the fastest selling PC game. 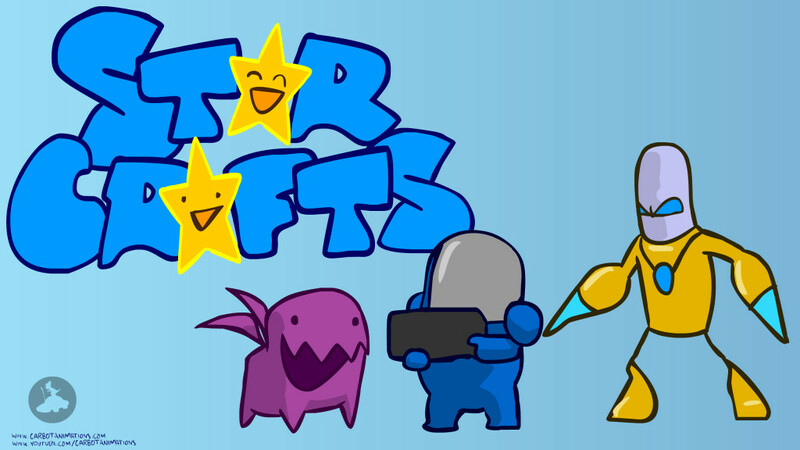 StarCrafts is an animated series of short skits on YouTube by Carbot Animations that is based on the popular RTS, StarCraft. The skits are every entertaining and the humor translates well even if you don’t play StarCraft, but it’s even better if you do. The characters are taken right from the game but they are artistically speaking, quite different, but in a good way. My personal favorite is the way they have drawn up zerglings and infestors, it’s just hilarious to look at them and how they act. If you like the artwork in this series you can buy t-shirts and other clothing featuring StarCrafts at Swaging.